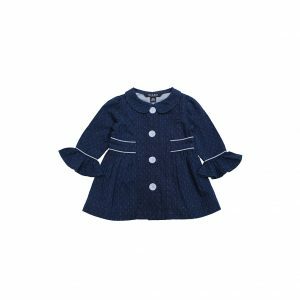 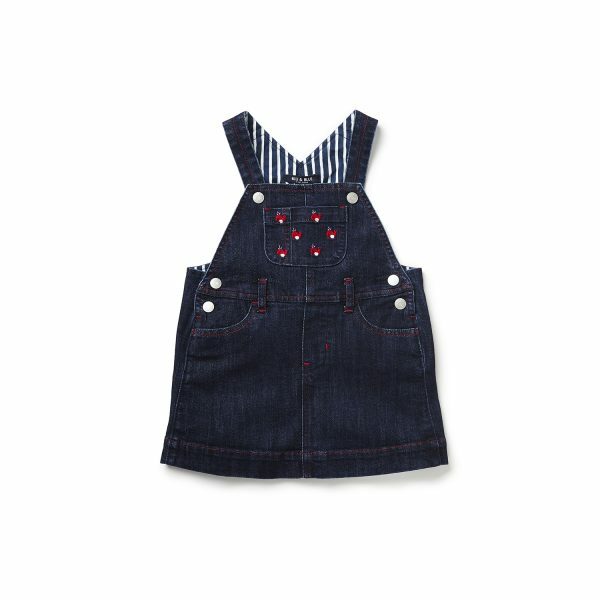 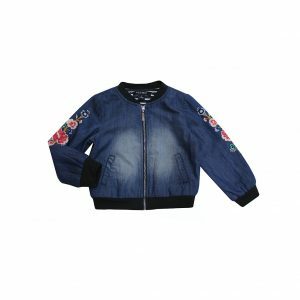 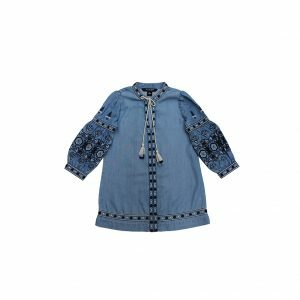 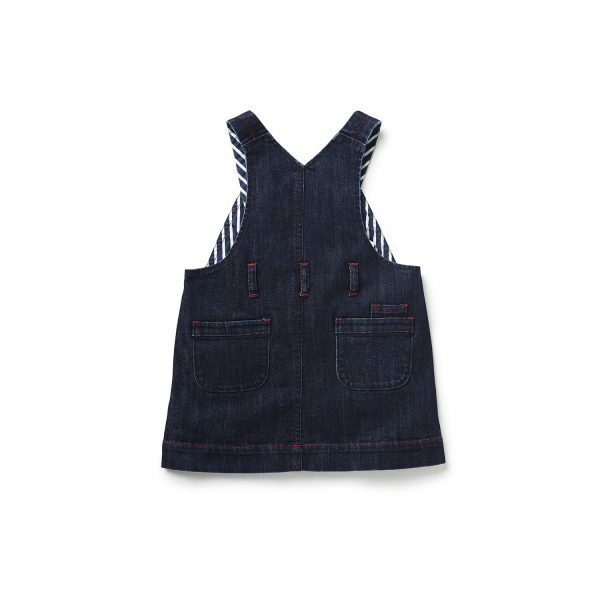 This stylish skirtall is perfect for your little fashionista. Crafted with premium denim and stylized with our cute whale emroidery makes this a stand out piece. Comes with silver metal buttons in front and pocket detailing at back.